We’re turning up the volume on our Flyleaf Summer Series and bringing music to the stage! 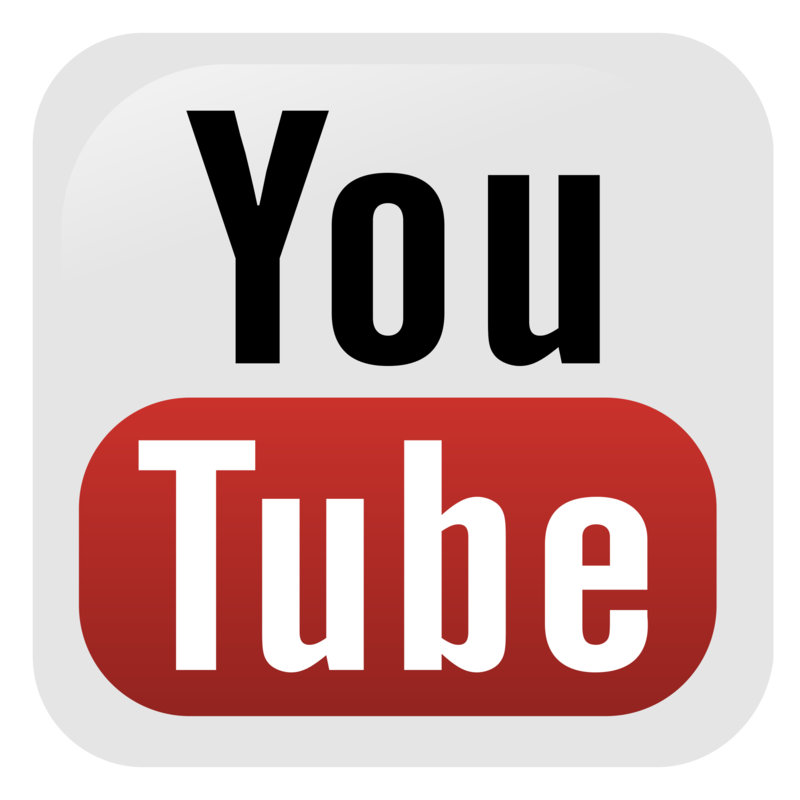 Join us for innovative events blending lectures and discussions with musical performances and demonstrations. 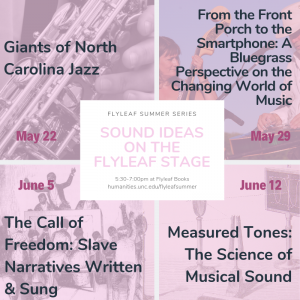 A celebration of Carolina’s creative scholarship, the Flyleaf Summer Series will use music to bring added context and content to four distinct topics: North Carolina jazz, the history of bluegrass performance and the changing nature of the music business, the narratives of enslaved people in prose and song, and the magical science behind musical sounds. Hark the Sound and come on down! Flyleaf Summer Series events run from 5:30 to 7:00 pm and take place at Flyleaf Books, 752 MLK Jr. Blvd., in Chapel Hill. There are no preparatory readings for these events. Each lecture is $18.00 for non-GAA members, $13.00 for GAA members, and $20.00 for anyone paying at the door. Join Steve Anderson (piano) and Brian Horton (saxophone) as they introduce us to the music, stories, and impact of North Carolina legends such as John Coltrane, Thelonious Monk, and Billy Strayhorn, among others. Come hear two virtuoso musicians pay homage to our state’s geniuses of jazz. Russ Johnson, former member of the popular bluegrass band Grass Cats, will share his insights on how the music business has changed with technology, and he will play several songs from his long career. Join us for this engaging and informal country-style conversation and demonstration. What makes a guitar sound like a guitar, and a flute like a flute? Join physicist and mezzo-soprano Laurie McNeil as she demonstrates key mathematical and acoustic concepts behind tone, timbre, time, and harmonics.With live music demonstrations (including some hands-on instruments avail- able for audience participation), we’ll explore the mysterious world of waves and numbers underpinning musical sound.